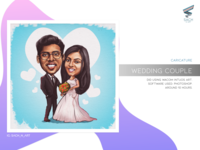 Wedding Caricature — Wedding caricature done for a wedding invitation. Done using photoshop. 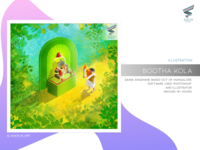 Thank You — Illustration done for Oordha Mailer. 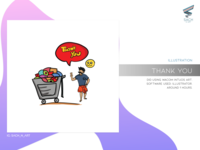 Done using illustrator. 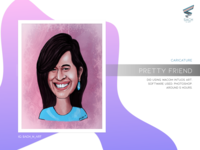 Caricature of my friend — Caricature done using photoshop. 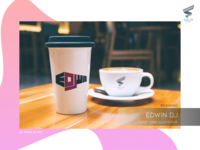 DJ Edwin — Logo design for a DJ. 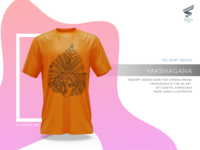 Using illustrator. 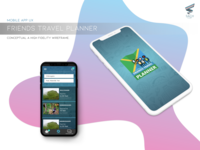 Our Story — Website banner Design. 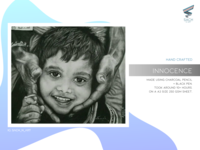 Done using photoshop with the help of Wacom. DDLabs — Branding for the company DDLabs. Done using illustrator. 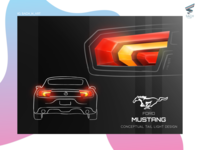 Conceptual Tail Light Design — Conceptual tail light design for Mustang. 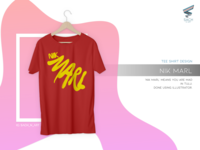 Done using adobe photoshop. 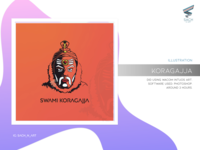 Koragajja — Illustration of Koragajja done using illustrator. 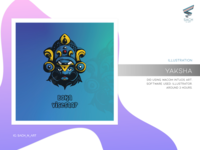 Yakshagana — Vector art of yakshagana. 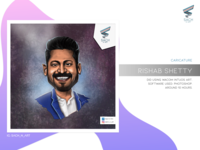 Done on illustrator. Conceptual art. Digvarthe — Logo design for a News Channel called Digvarthe. 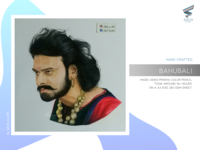 Bahubali — Bahubali done using color pencil. 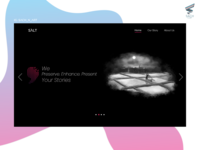 Stories — Website banner design. 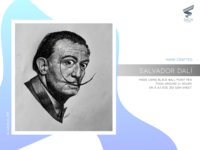 Salvador Dali — Quick art of Salvador Dali using ball point pen. 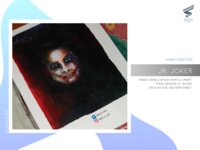 Joker Jnr — Concept of joker done using acrylic. 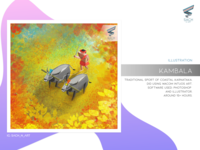 Kambala — Illustration of Kambala done using illustrator. 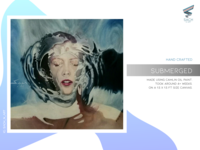 Submerged — Oil on canvas. Done using camlin oil paint. 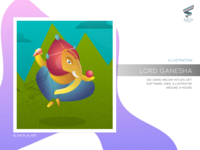 Lord Ganesha — Lord Ganesha done using Illustrator. Wonder Woman — Wonder Woman!! 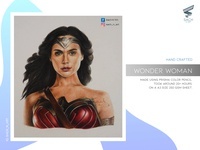 Galgadot done using prisma color pencil.